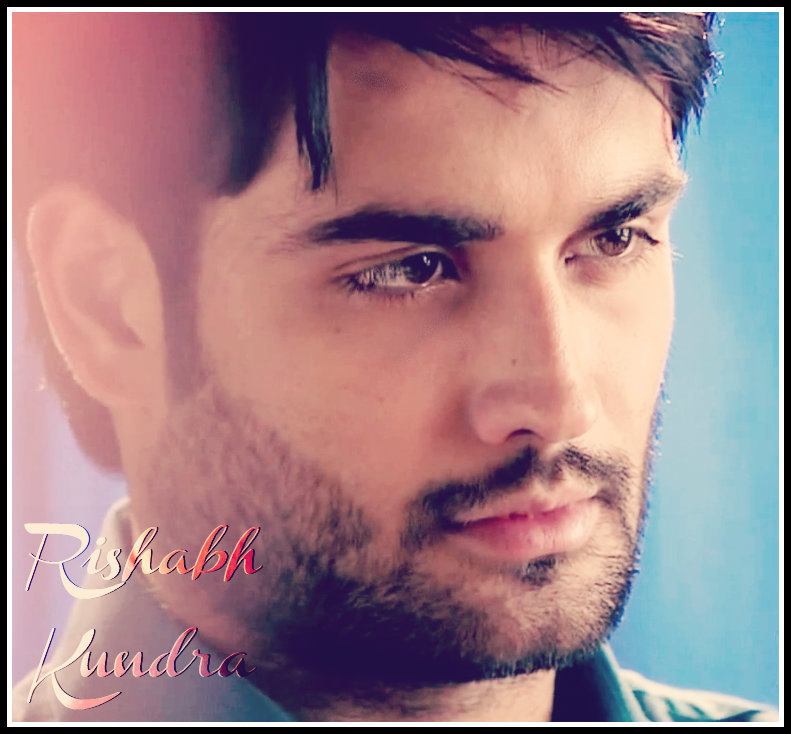 ღ Vivian Dsena. . HD Wallpaper and background images in the विवियन डीसेना club tagged: vivian dsena madhubala- ek ishq ek junoon. This विवियन डीसेना fan art might contain चित्र, headshot, closeup, हेडशॉट, and क्लोज़अप.